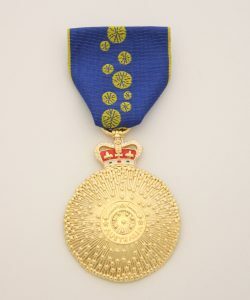 Order Of Australia Member Lapel Stud A.M. Copyright © 2016 Medals of Service. All Rights Reserved.